This guide from charity digital marketing specialist Lucy Conlan will help you to review your current approach and align your website goals against objectives. In addition, it will mean you can meet the needs of typical charity audiences through persuasive messaging and information architecture for desktop and mobile sites. How will this guide help me and my organisation? Today, the websites for charities and other Not-for-Profit organisations (NfPs) are a vital communications channel to inspire and engage people, raise funds, provoke discussion and services. The challenge for charities in managing their websites, perhaps more so than any other type of organisation, is to simply convey their propositions and encourage engagement given the range of audiences and organisation objectives. With short dwell times on each web page, you need to make your proposition and online offerings immediate and compelling. Specialising in the charity and arts sectors, Lucy Conlan has a proven track record of delivering results for clients using direct, digital and social media. She gained stellar experience client-side working across key charitable and cultural organisations including British Red Cross, Age UK, English Heritage and the Barbican Centre. Lucy has a passion for planning and executing campaigns. She has built developed and motivated teams with the result of transforming the fortunes of many organisations by delivering robust and sustainable return on investment. 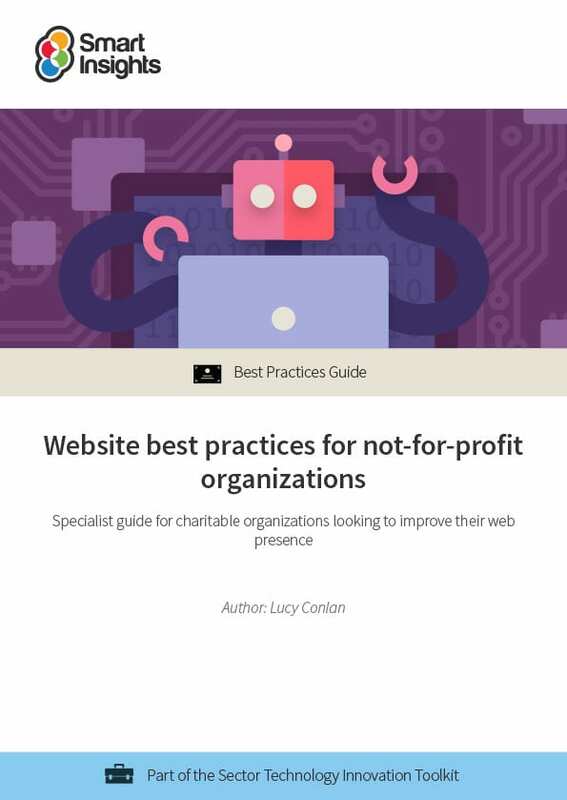 What does the Charity website best practice guide cover? 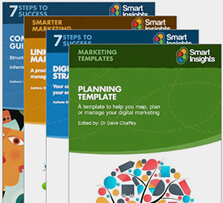 Business members get full access to this and 8 other guides in the Sector technology innovation Toolkit.